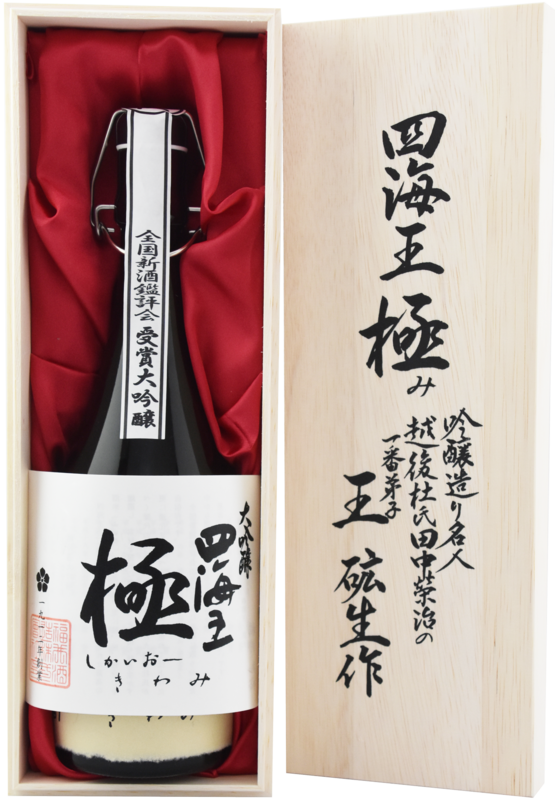 It is limited amount of 200 bottles per a year, without any compromises. 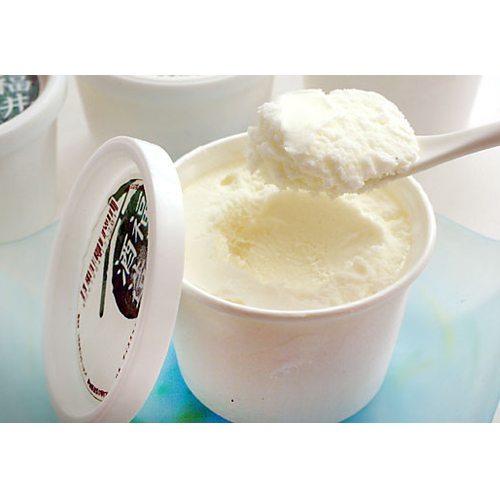 It contains very precious supernatant liquid which is essentialized in the process of squeezing. 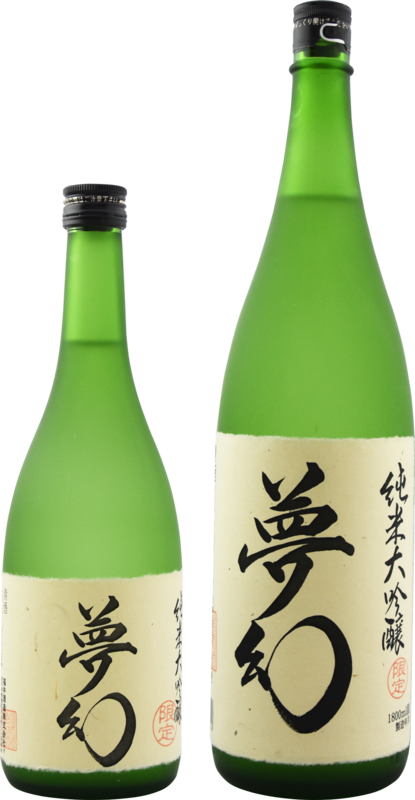 It is the highest quality, and clear and deep taste. 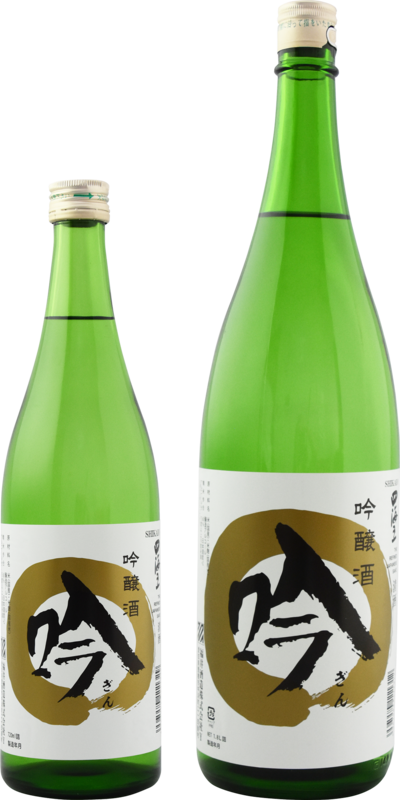 Its flavor is like fruits and the taste is deep enough to feel taste of rice. 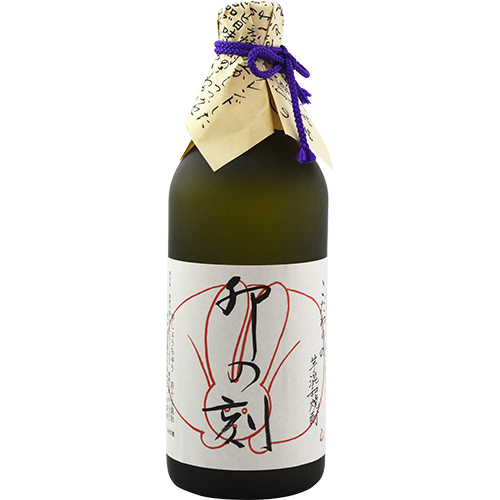 It is an authentic junmai-shu with high quality, which will make you feel peace. 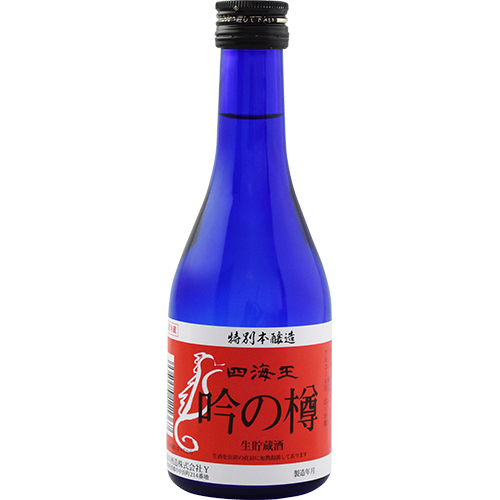 It is one of jun-mai- ginzo-shu(Japanese sake made from rice). 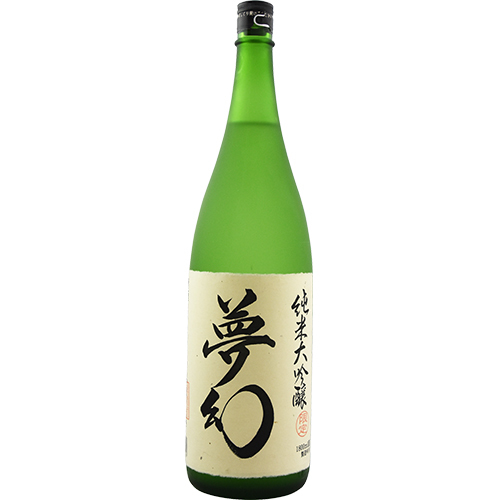 It tastes both umami of rice(yumesansui) and fruity like apple. The subtle acid taste suits food. The taste is mild and acid, which stimulates your appetite. It is best with food. The more you drink it, the deeper taste you will feel. It is the most popular product in our shop. 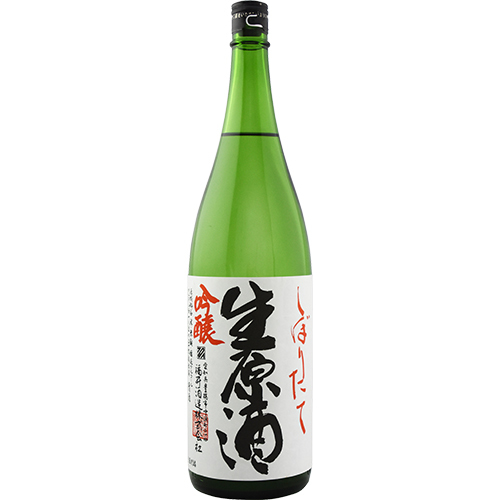 It is made completely from yamada-nishiki made in Hyogo prefecture. 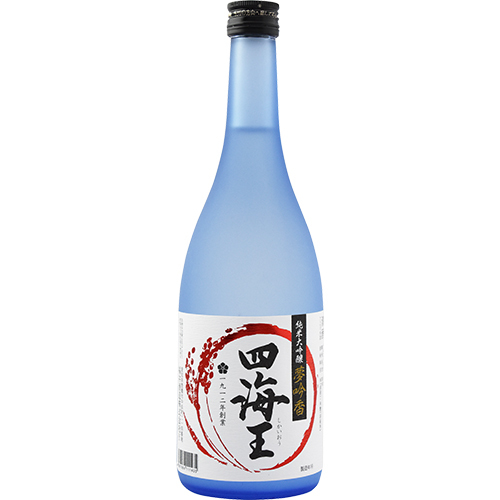 The taste is mild, deep, and clear. 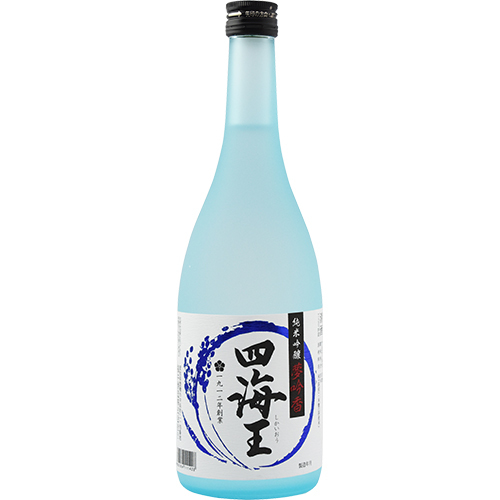 Its taste is clear and mild with a good flavor of nakagumi (clear supernatant liquid). 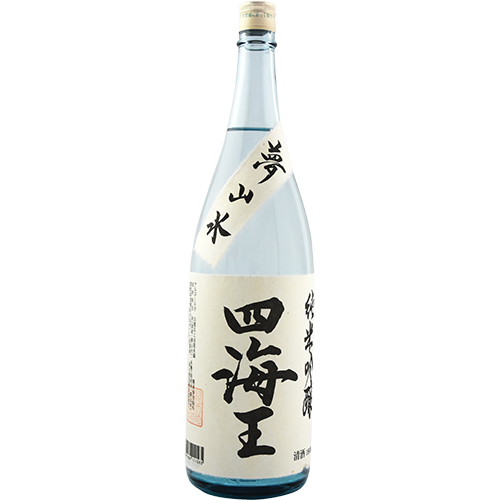 It is easy to drink for those who are unaccustomed to sake. 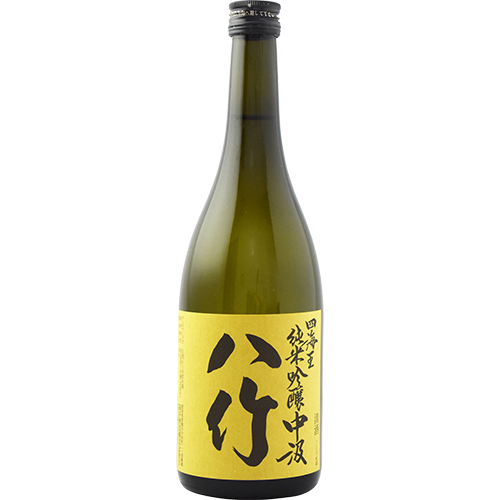 It is junmai-shu with clear taste and easy to drink. Pleasing flavor also makes it easier to drink. 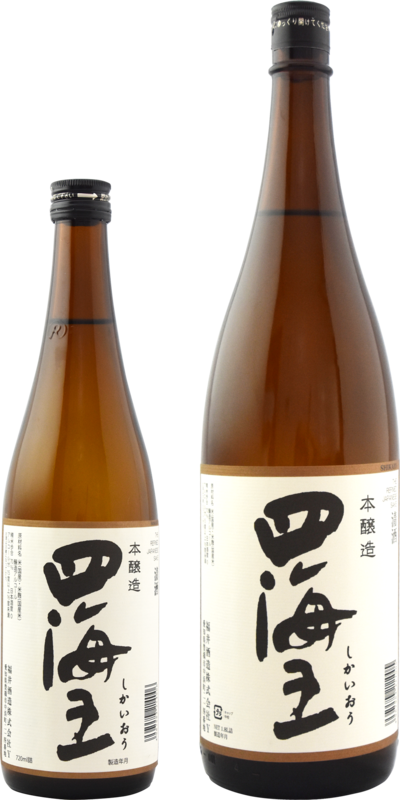 Its taste is clear, lush and dry with rich umami, which captivates many customers. It also leaves a pleasant aftertaste. 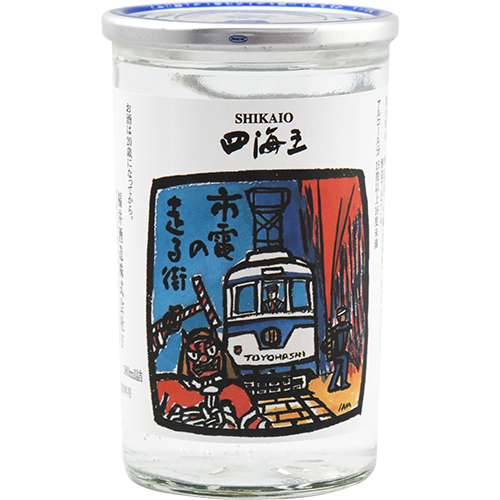 It is a cupful sake labeled shiden (a symbol train of Toyohashi-shi, which has been taken by citizen since 1925.). 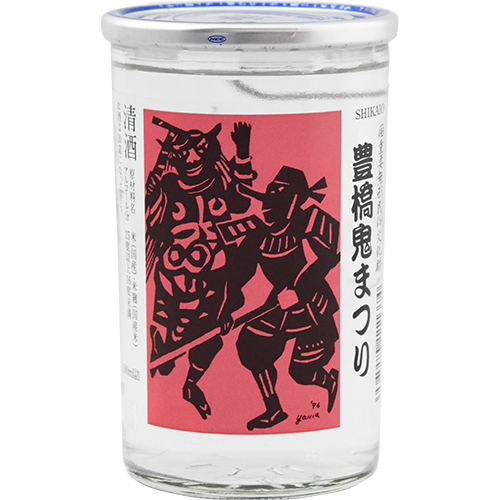 It is a cupful sake labeled "Oni-matsuri," (a local traditional festival held in every February to hope for rich harvest and happiness with traditional dance at Akumikambeshimmeisha (a name of shrine)). This festival is one of the national significant intangible folk cultural assets and started about 1000 years ago. 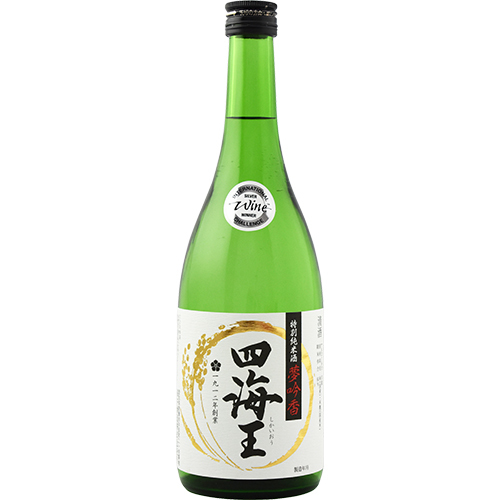 It is made from koshihikari (name of rice) made in Aichi prefecture. The taste is soft and sharp. You can enjoy both hot and cold. 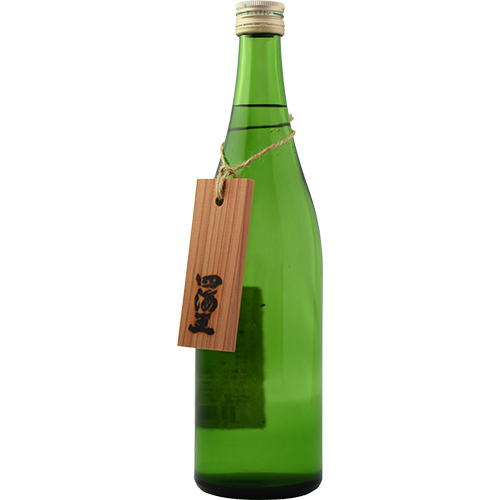 It is a special version of gin (honjouzou-shu), bottled directly after filtration of sake and heat-treated. 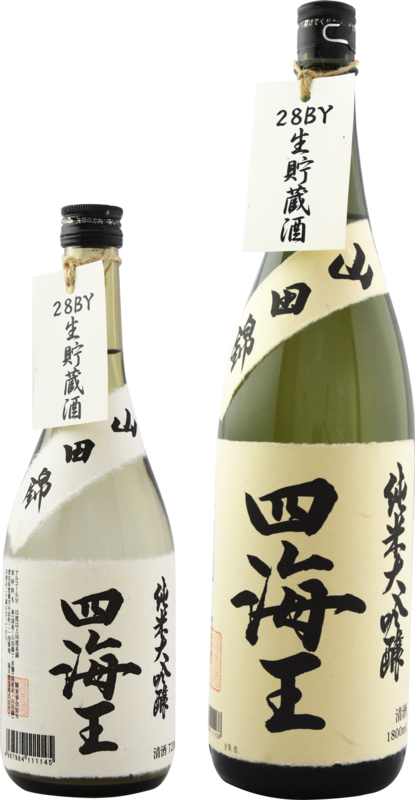 You will enjoy more fresh and clearer taste than usual twice-heated sake. 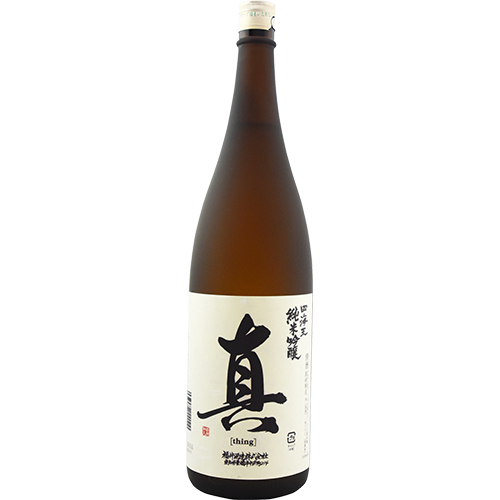 It is a special version of honjouzou-shu and its taste is clear, sharp and dry. 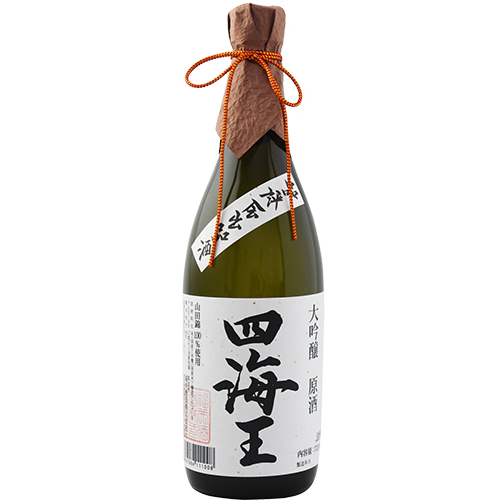 You will enjoy well-balanced acid taste and rich umami. 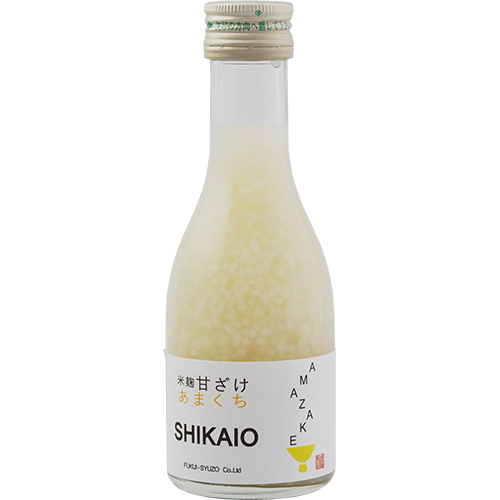 It is a authentic sake condensed umami of rice. 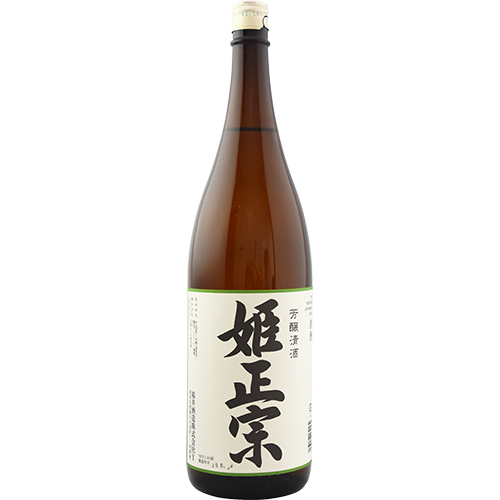 In order to enjoy its fresh taste, it is not heat-treated and its yeast is still alive. 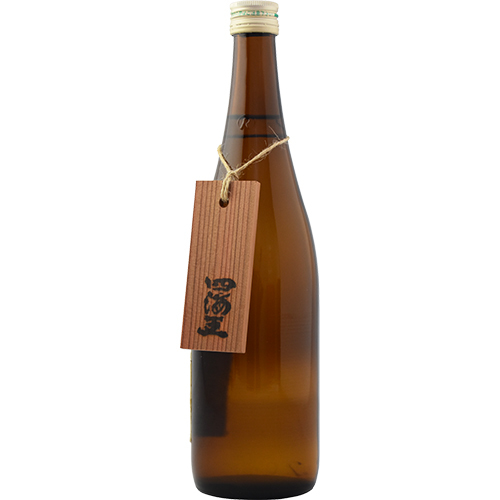 It is hot and fresh from oven and directly bottled without any heat-treated. 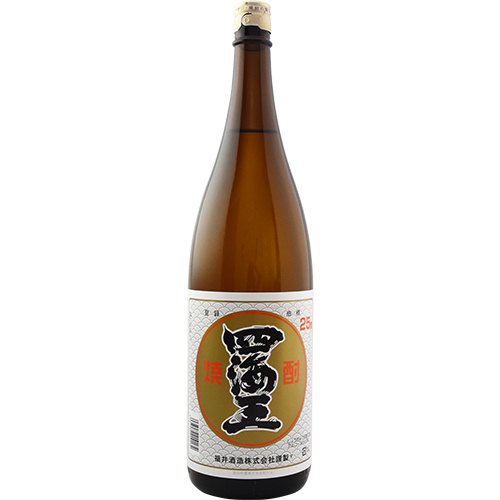 You will enjoy natural flavor and fresh umami with fruity taste. 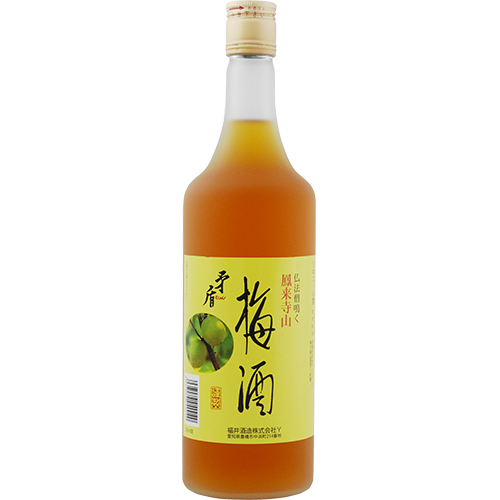 The characteristic is fresh flavor and mild sweet taste. 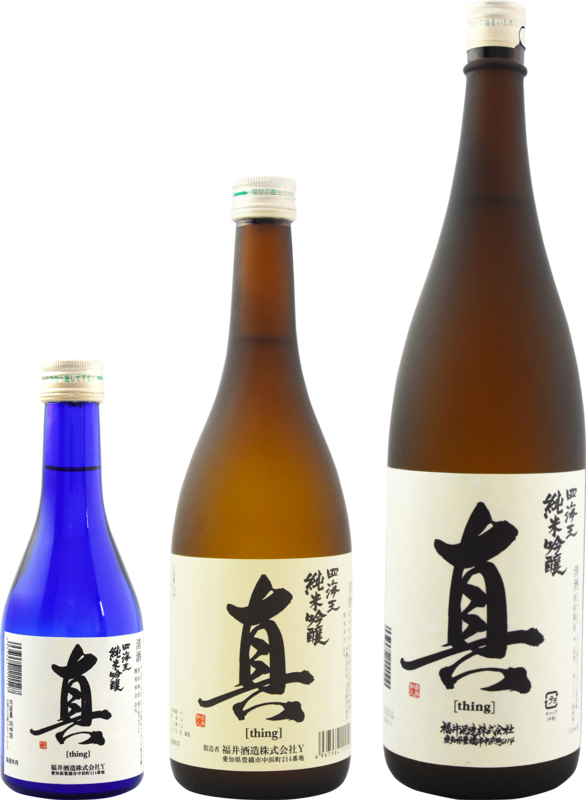 You can enjoy the deep taste of natural sake. 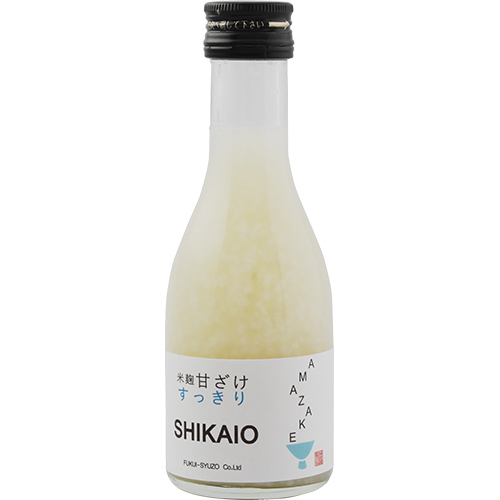 It is a freshly squeezed natural sake within 33 proof, made at low temperature. 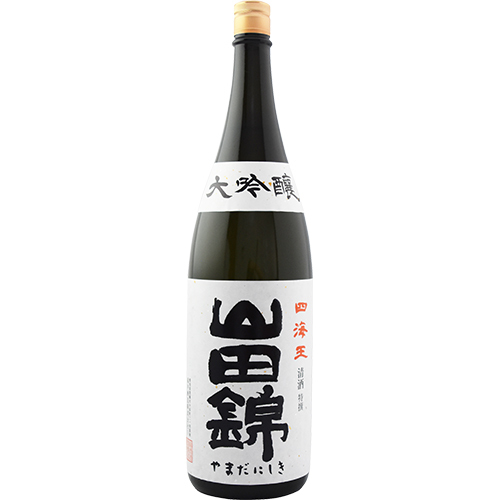 It is made from yumeginga(name of rice). The taste is deep. 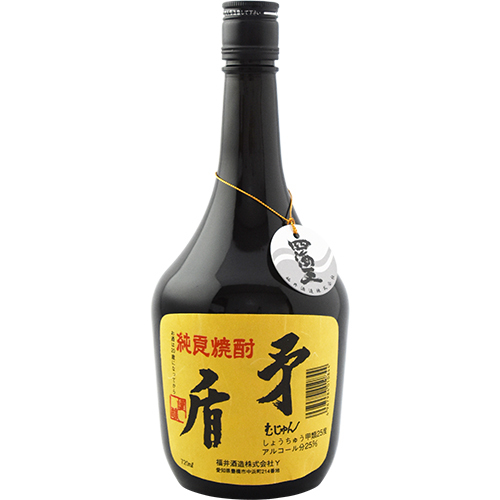 It is a new type of shochu(distilled spirit). 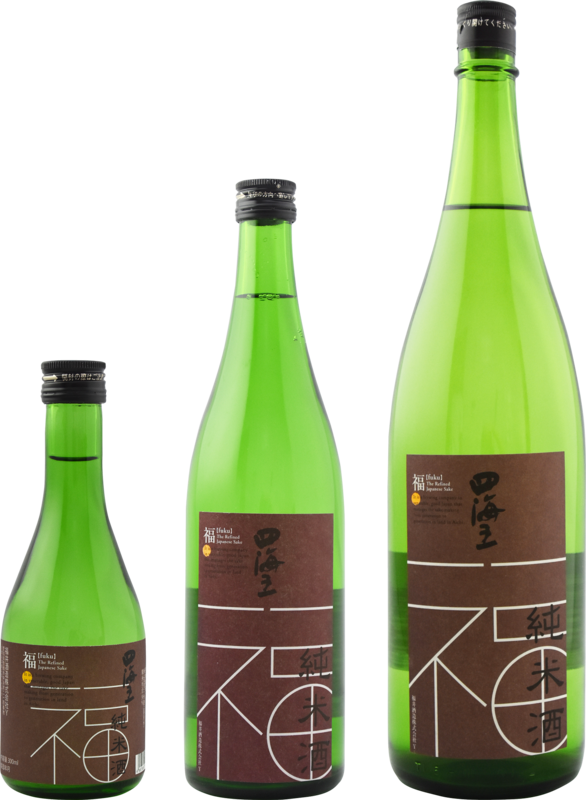 Its mild taste like bourbon comes from natural alkari ion water, corn and sake cake. It is good for on the rocks. 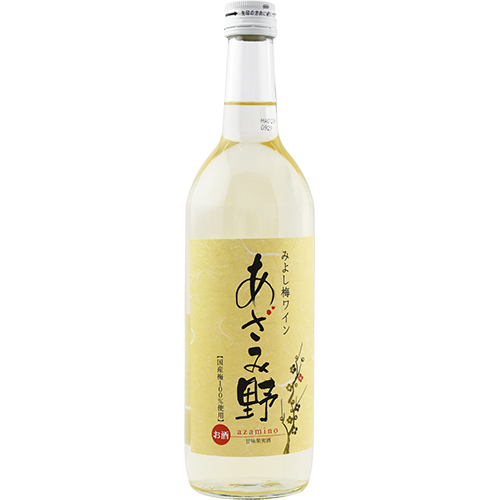 Shouchu(distilled spirit) blended with imo-jouchu(distilled from potato) and ko-type shochu. 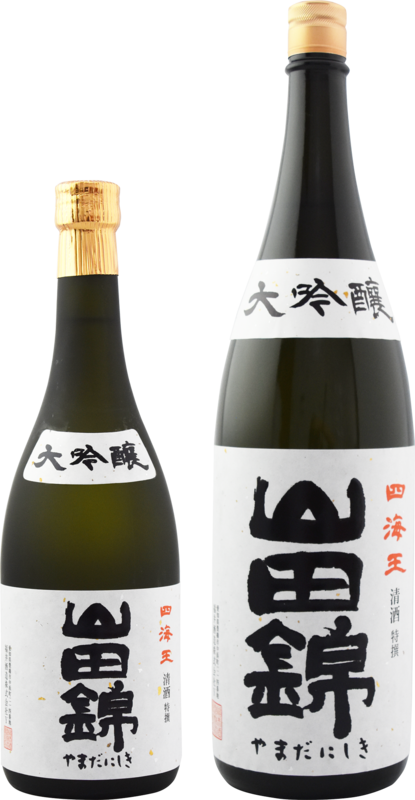 You can enjoy both imo-jouchu and clear taste. 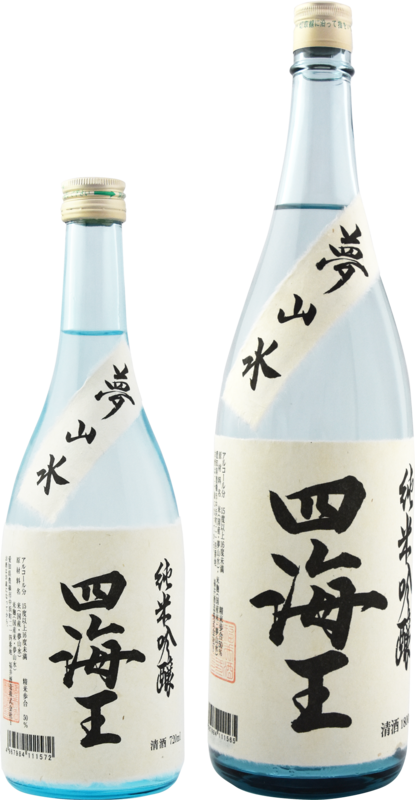 It is shouchu made from our well-water. Its sweet taste comes from the water. 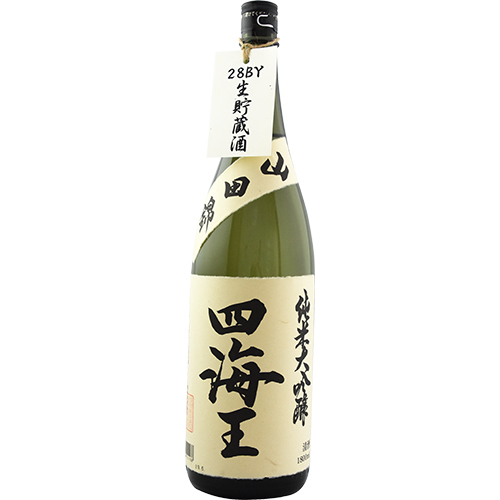 You can enjoy it easily without any reek of alcohol. 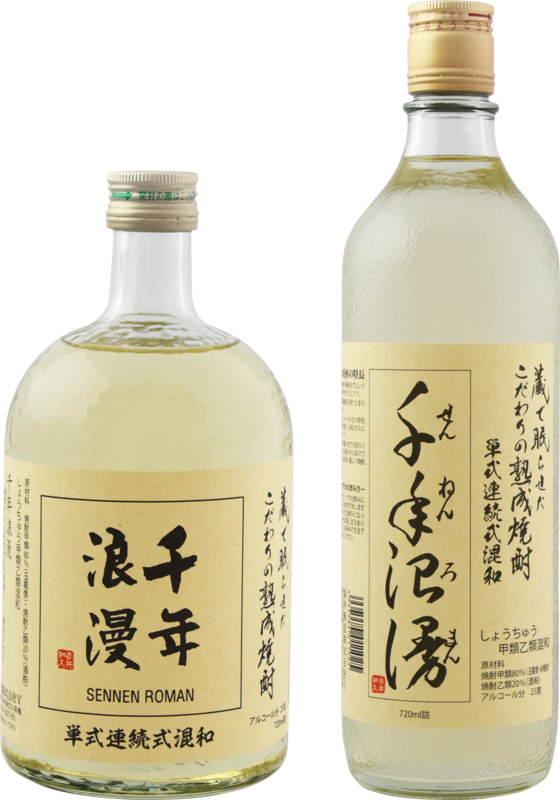 It is mild and clear taste distilled spirit. 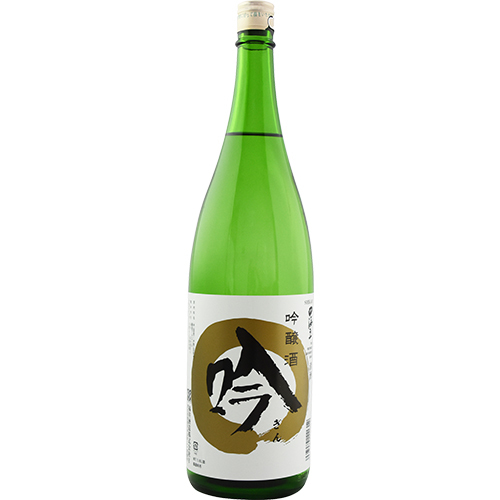 You can enjoy many ways such as on the rock, straight-up, and with green-tea. 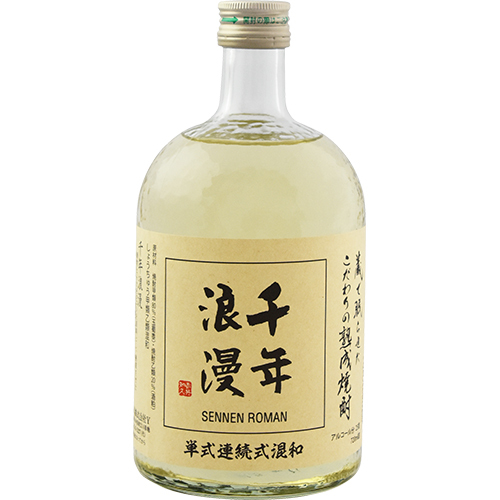 It is made from wheat and the taste is clear with a little flavor of wheat. 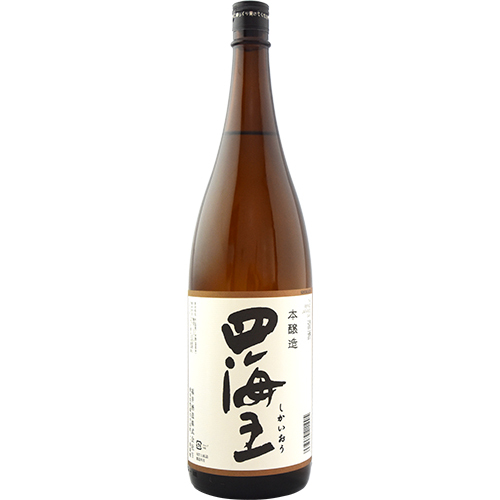 You can enjoy its unique refreshing taste that you can't experience usual shouchu (distilled spirit) made from wheat. 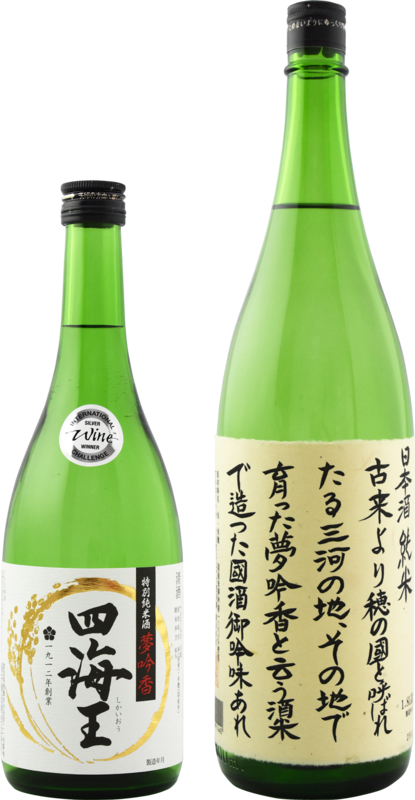 It is Japanese plum wine made from sake and nankoume (a name of Japanese plum) produced at the base of Horaiji-san (a local mountain). 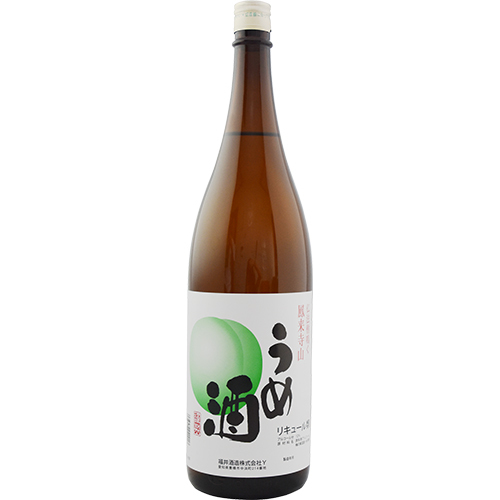 You can enjoy its lightly acid and sweet taste with food. 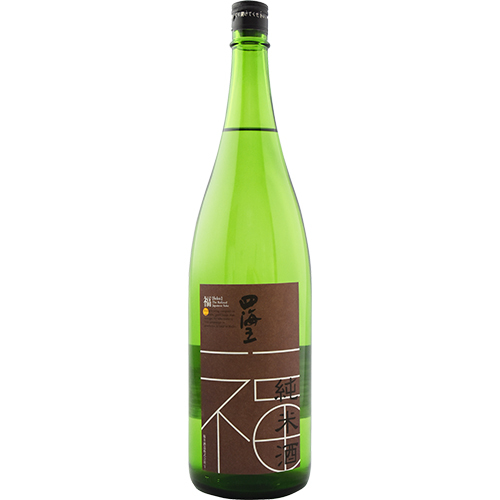 It is traditional Japanese plum wine made from two kinds of Japanese plum produced in Horai-cho. 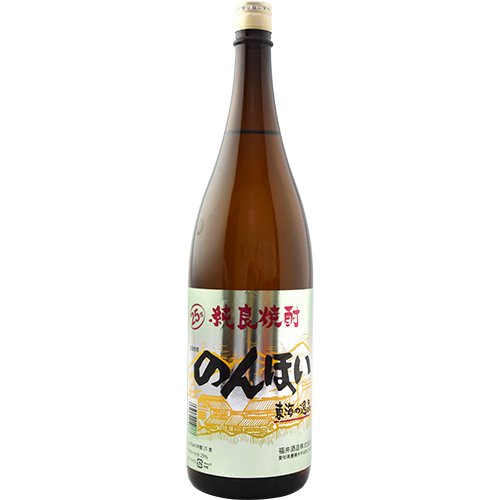 You can enjoy its sophisticated taste with sweet and clear taste and with a flavor of Japanese plum. 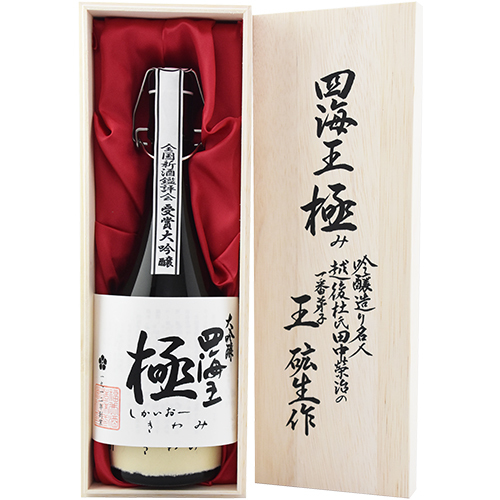 Blending with several Japanese plum wines different duration of storage is also its characteristic. 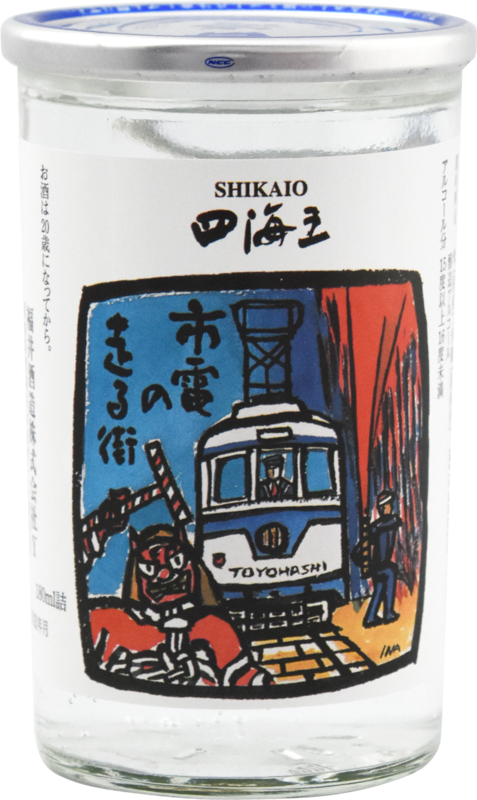 It is a wine made from Japanese plum made in miyoshi-cho in Aichi prefecture. 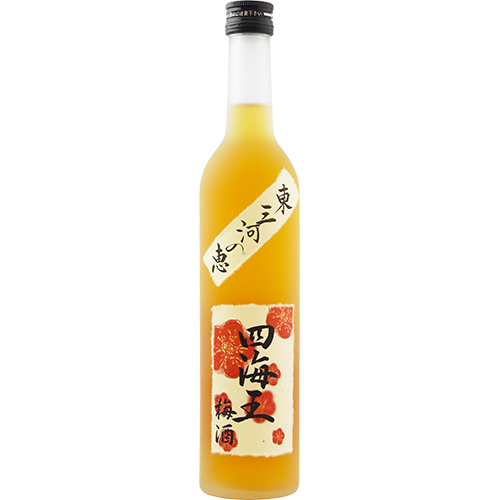 "Azamino,"Japanese plum wine, is sweet taste and is popular with women. 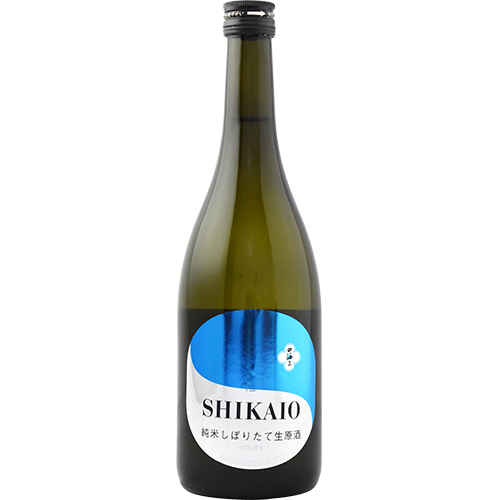 It is a nouvelle gelato made from sake cake produced in the process of preparation for sake-making.